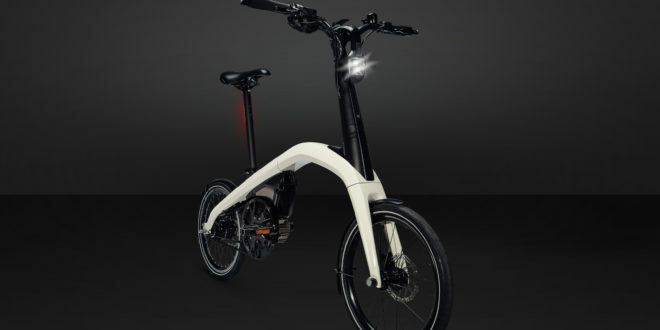 General Motors has launched a crowdsourcing campaign to help name its e-bike brand. 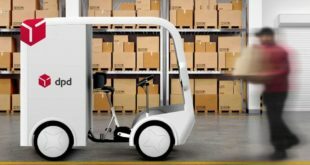 The manufacturer has said that it is “developing revolutionary, flexible electrification technologies that will enable our team to dream beyond the traditional vehicle and give our customers the freedom of movement that they seek”. 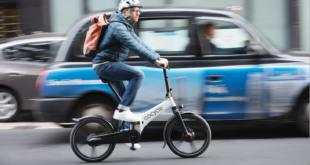 The team has revealed two e-bikes, one folding and one compact, and has asked consumers to submit ideas to help name the brand. The winner will receive $10,000 and nine other participants responsible for runner-up submissions will each receive $1,000. 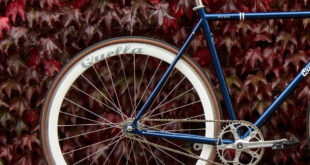 Hannah Parish, director of General Motors Urban Mobility Solutions, said: “As an avid cyclist and urban commuter, I know how great it feels to get where I’m going easily and to show up sweat-free. 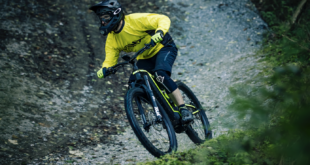 “We blended electrification engineering know-how, design talents and automotive-grade testing with great minds from the bike industry to create our e-bikes. Consumers can visit the site until 10am EST on 26th November to submit ideas, with the winners announced in early 2019. General Motors has said it is looking for “simple, smart and bold concepts” and “fun ideas capable of being understood around the world”.